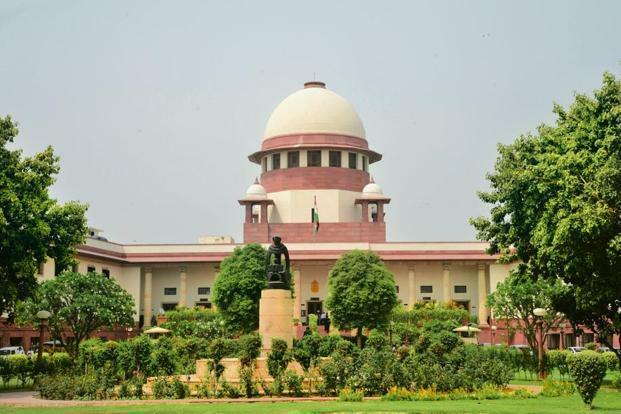 A two-judge bench comprising Chief Justice Ranjan Gogoi and Justice Sanjiv Khanna did not allow the application filed by some investors saying that despite the apex court's 2014 order directing the agency to probe the chit fund scam, the investigation has not attained finality. Senior advocate Vikas Singh, appearing for some investors who lost money to a ponzi scam, said the CBI probe has not led to any conclusion and the investors are still running from pillar to post for redressal. "We are not inclined to set up a monitoring committee for the chit fund scam probe," the bench said. The apex court, on May 9, 2014, had ordered a CBI probe into the multi-crore rupee chit-fund scam which had also revealed involvement of politicians in West Bengal, Odisha and Assam. Kunal Kumar Ghosh, Member of Parliament, was arrested on November 23, 2013, over the scam in which lakhs of people were cheated through several ponzi schemes. Ghosh was a top official at Saradha Group of Companies. The apex court had said that it would be virtually impossible for a state police to carry out investigations into the scam having inter-state ramifications and unearth larger conspiracy involved into it. Recently, the top court had on February 5 directed Kolkata Police Commissioner Rajeev Kumar to appear before the agency and "faithfully" cooperate into the investigation of cases arising out of the chit fund scam, while it making it clear that he will not be arrested. The CBI has alleged that Kumar, who was leading the SIT in the Saradha chit fund scam, destroyed and tampered with material evidence in the form of call detail records (CDRs) of the prime accused and potential accused. The apex court had on February 4 taken strong note of allegations of tampering with evidence in the Saradha scam, saying, "If the police commissioner is even remotely trying to destroy evidence, we will come down so heavily on him that he will regret." The court had also directed the West Bengal chief secretary, the director general of police (DGP) and the Kolkata police commissioner to file replies to the statements made in the contempt petition filed against them by the CBI on or before February 18. On February 3, the CBI officials had gone to Kumar's residence in connection with the probe. The agency also claimed that companies like Saradha, Rose Valley and Tower Group had given huge contributions to the Trinamool Congress. Claiming that the SIT is under investigation as it was conniving with accused and potential accused to subvert the investigating process, the affidavit filed by CBI said there are a large number of hard discs and other material still in custody of Kumar which he had collected as an investigating officer, being the head of the SIT and being the functional head and day-to-day in-charge of SIT.